with some of today`s most beautiful and yet affordable homes. This is a 55+ community with a friendly neighborhood that is filling up fast. and many other facilities that may be of interest to you. 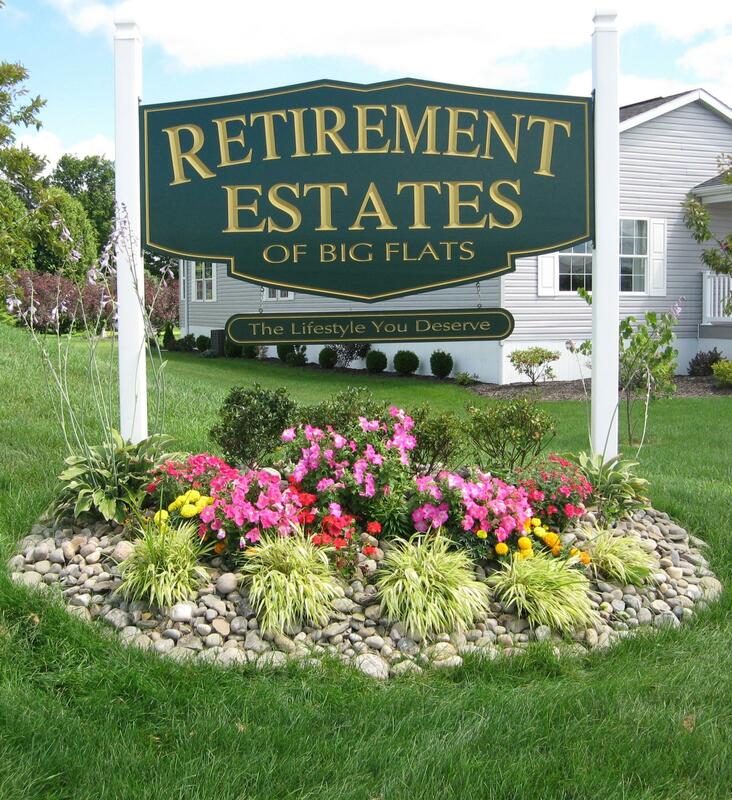 Retirement Estates is nestled in the hills of lower upstate NY. You can have the city charm in a country atmosphere. and the winter snow covered hilltops. All from the comfort of your own front porch! Here's a quick look at what we have to offer.